Village Lock Pro, LLC. is a locally owned, full service, professional security company that serves the Pennsylvania, West Virginia and Maryland regions. 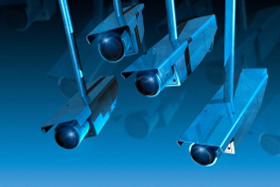 Our structured video surveillance, alarm monitoring programs provide security to numerous homes, businesses and schools in the tri-state area. 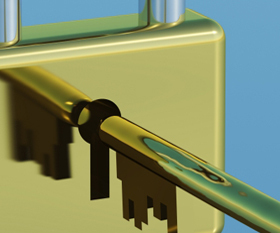 Our locksmiths have been selected for their ability to provide high quality 24/7 locksmith services ,and for their commitment to providing excellent customer service. Also, our competitive pricing structure offers the best market price available. We deliver a quality service product at a rate that lowers your security budget while providing an enhanced security presence at your facility. Village Lock Pros.’s history and reputation is an open book. We encourage our prospective customers to learn all they can about what makes our services so outstanding. Trust the company you select to help protect the things you cherish most in life.